Minecraft, the world-building game which has captured the hearts and minds of young people (and plenty of older people) everywhere, is finally getting into the fighting business. According to Minecraft’s owner, Microsoft, which bought the franchise for $2.5 billion in 2014, has announced that it is releasing a new mini-game for consoles called Battle. Jaime Limon, Senior Product Marketing Manager for Minecraft, describes it as a “competitive multiplayer fight for survival, where speed, strategy—and sometimes just pure luck—will make you the winner.” Players rely on resources placed around the maps to fight each other. Once they’ve fallen victim to another player, they’re free to hang around—literally, because they’ll be flying around as a bat—and watch the death match until it’s over. The mini game, which is coming in June, marks a turning point for Minecraft, which became such a sensation precisely because, unlike so many other hit games, it wasn’t about violence or killing opponents. 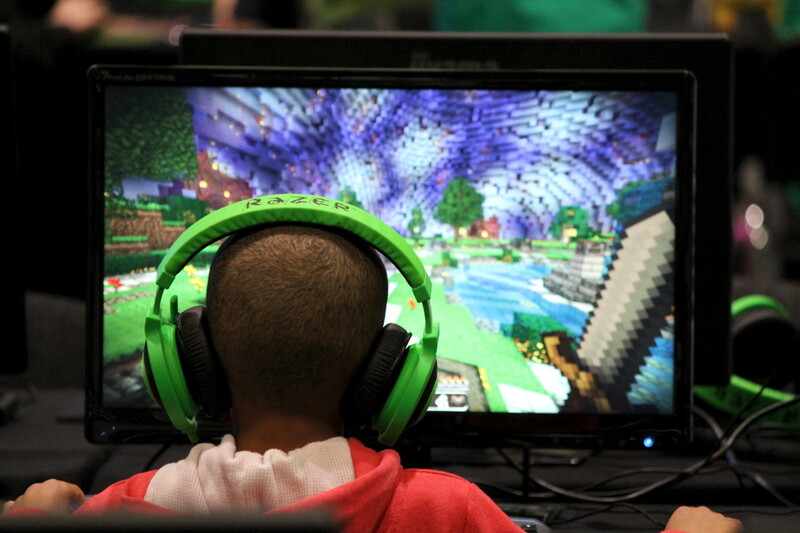 Instead, players thrived on the open-ended creativity encouraged by Minecraft’s world. Now that there’s an officially sanctioned forum for battle, it’s bound to change the nature of the game.